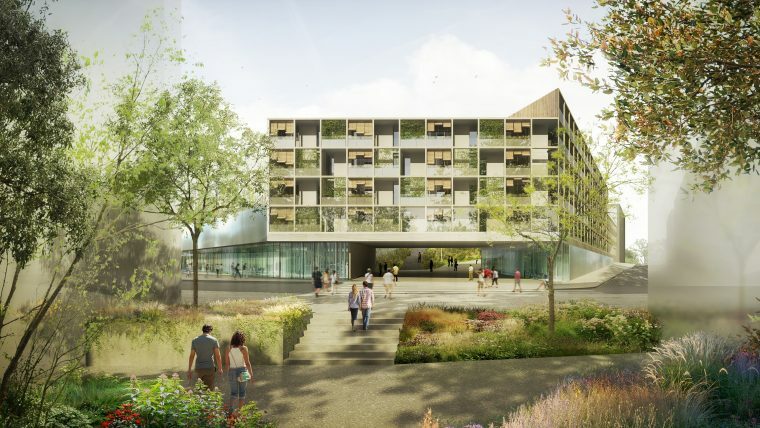 A new plan will transform an area of over 56,000 square metres around the Trinitat Vella prison into an open area for 452 homes, new facilities, revamped public spaces and more greenery. 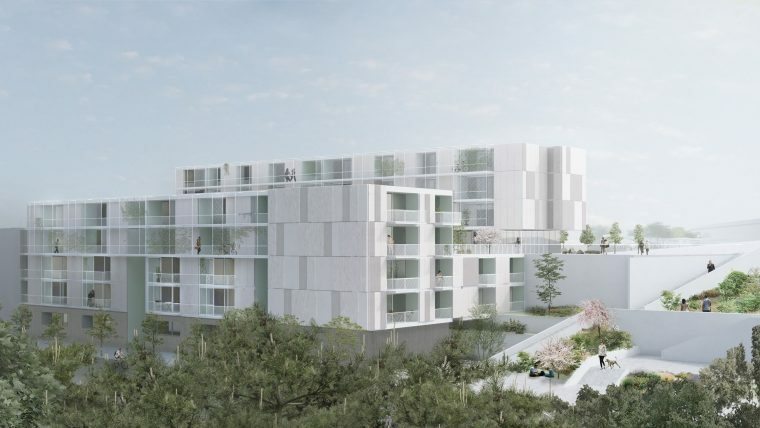 The project will add vitality and dignity to one of the city’s historically overlooked neighbourhoods. 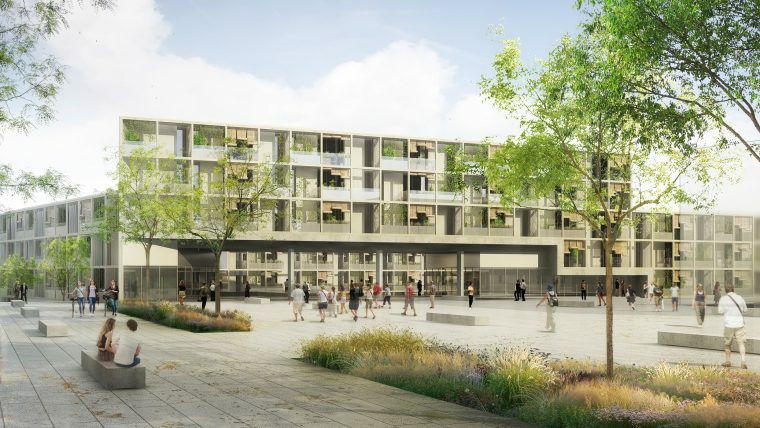 The area around the prison will be revamped over the next two years with an initial development for 224 flats to guarantee dignified housing for local people living in precarious buildings which don’t satisfy basic conditions, and to attract new families to add vitality to the neighbourhood. A further sixty flats in very poor condition in Via Barcino will also be reconditioned to ensure safety, accessibility and energy efficiency. This is a municipally managed pilot scheme which can be applied in other run-down areas of the city in the future. A participatory process for local people helped define the priorities for the community to foster life in public spaces there and add vitality to local commerce and culture. These goals will also see the first homes accompanied by a new day centre for elderly people. In the future there will also be a space for young people and premises for local organisations, as well as a vocational training centre. The transformation of the area will be completed with the transfer and demolition of the Trinitat Vella prison, scheduled for 2021, freeing up space for new facilities and uses. 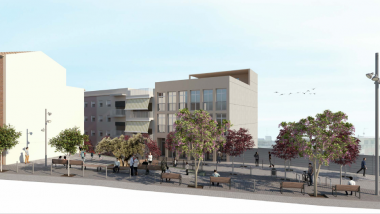 The regeneration of the area around the Trinitat Vella prison comes in addition to other measures to dignify and revitalise one of the city’s most impoverished and overlooked neighbourhoods. 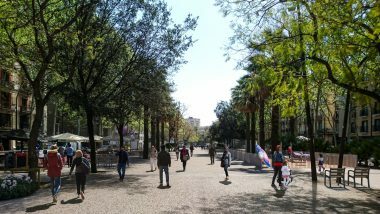 The last few years have seen the creation of the Plaça dels Drets dels Infants, the renovation of the Plaça de la Trinitat Vella, more affordable housing and measures included in the Neighbourhood Plan to promote social rights, urban ecology, economic activity and education in the neighbourhood. 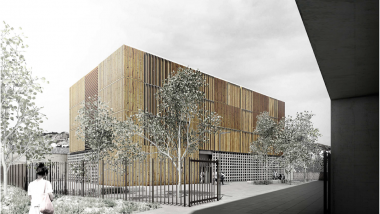 This planning project comes within the context of the municipal agreement approved two years ago to reorganise the city’s penitentiary centres and definitively win back these spaces for use by local people. 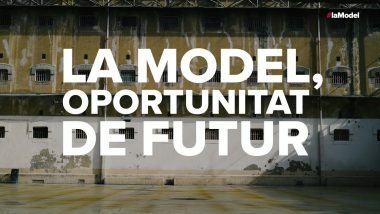 The plan to transform the Trinitat Vella prison comes on top of the project for the Model prison, which has opened up to local residents and is in the process of being converted into a large public space with 150 publicly owned homes, educational and social facilities, memorials, cultural and sports facilities.